Home » Featured » Where is Bill O'Reilly today? Where is Bill O'Reilly today? 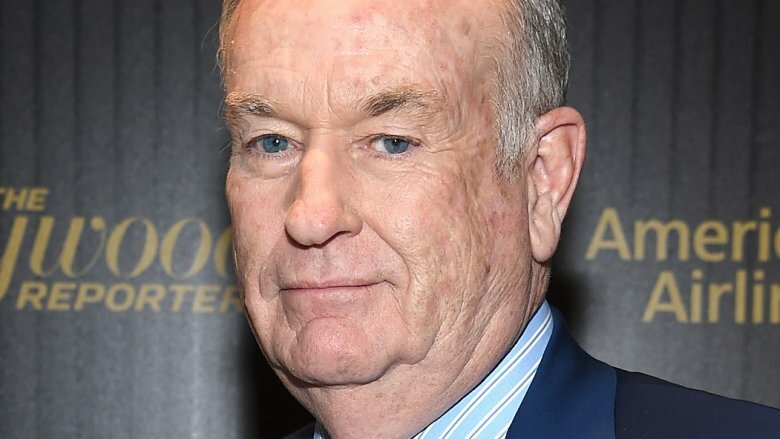 Bill O’Reilly was one of Fox News’ biggest stars … that is until sexual harassment allegations against him and his involvement in multi-million dollar settlements began making headlines. So, what’s Bill O’Reilly up to today? A lot, apparently.